Hi Vis Reflective Armbands are a simple way to stay visible, whether that be during the day or on a dark night. 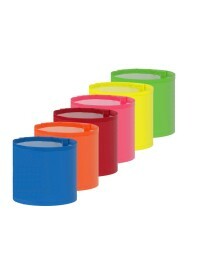 Just slip them on over your clothes or uniform and you will stand out from the crowd in most lighting conditions. Reflective armbands are the perfect accompaniment to our security hi vis clothing, making security supervisors and other roles (e.g. charity workers, even organisers, door supervisors, airport staff) easily identifiable. They’re also an ideal option for fire marshals and wardens, offering a quick and easy way to stand out from the crowd during a fire drill or emergency. 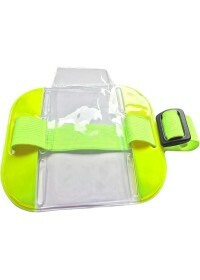 Here at Hi Vis, we have a vast selection of different hi vis reflective armbands to choose from. If you’re looking for something simple yet durable, we have basic 100% waterproof reflective armbands in a variety of different colourways, including black, blue, orange, pink, red, silver and yellow. We also stock professional pre-printed hi vis armbands for both fire marshals and fire wardens and we currently offer a security ID SIA armband – complete with an ID pocket and adjustable buckle strap. 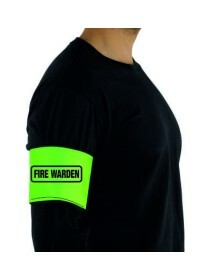 Reflective armbands are an essential accessory for many roles and professions. Browse through the full collection today and see which version suits your needs best!